TraderFeed: What are the Trading Lessons You'd Want to Teach Your Younger Self? What are the Trading Lessons You'd Want to Teach Your Younger Self? A very helpful post from Bella at SMB asks the question of what you would tell your younger trading self. What lessons have you learned that you would have wanted your beginner self to know about? One of the important ones Bella discusses is being a sponge. He makes a great observation: the best traders he works with talk like him. Not because he has all the answers, but because they've internalized the learning he shares as a mentor. Great lesson for our younger self: find a mentor and absorb their teaching. All performance learning is apprenticeship. 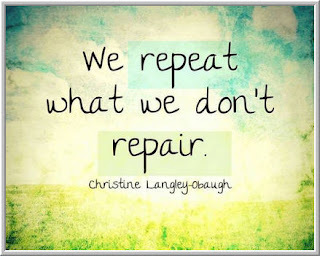 A second important lesson I would impart to my younger trading self is repair it, before you repeat it. Keep detailed score of your trading process and results and learn, learn, learn from mistakes and successes. 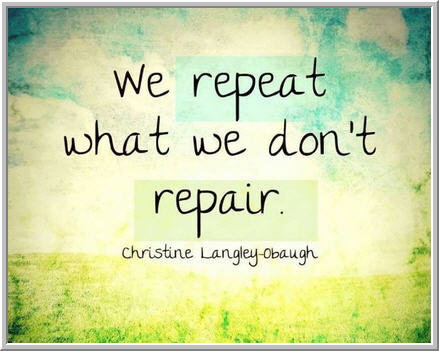 Spend more time repairing and less time staring at screens, fearful of missing the next trade. Missing your mindset errors will cost you much more in the long run than missing a trade entry. A third lesson is illustrated by the metal band Judas Priest. They took a great folk song from Joan Baez and re-interpreted it, giving it an entirely different sound. Over 20 years later, the band had matured and gave the song yet another voice. That's what great artists and traders do: they innovate, and they mature. I'd want my younger self to be less interested in consensus ideas and approaches and more focused on finding his own voice. Absorb the lessons of mentors and then use your experience to make those lessons your own. Absorb learning from those who have blazed a path ahead of you. Relentlessly work on yourself to improve weak areas and build on strengths. Then, armed with learning, experience, and self-mastery, don't be afraid to blaze your own path and become one of those mentors that will inspire and educate others. Expertise is a developmental process...make sure you're continually developing.